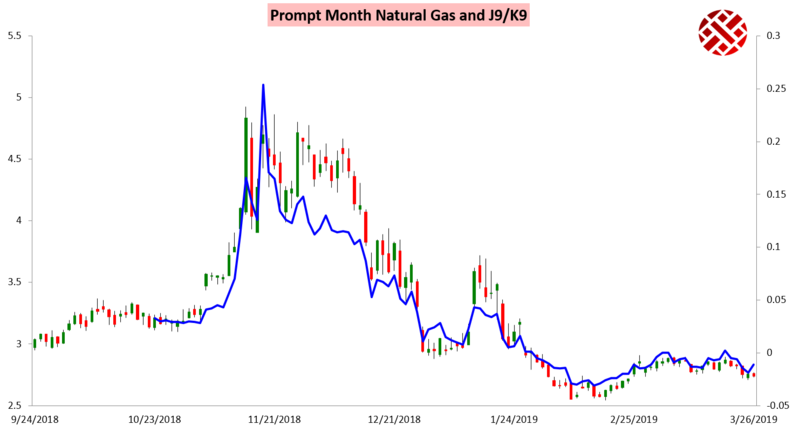 It was another down day along the natural gas futures curve, with the April contract settling down around half a percent and the rest of the curve seeing more pronounced losses. The April contract was actually strongest into options expiry, with the rest of the curve getting hit even harder. The result was a pronounced move higher in the April/May contract spread, though this came back post-settle. Our Morning Update was "Neutral" for subscribers, but highlighted slight GWDD losses and also explained that looser daily balances seemed to pose downside risks even when prices were creeping higher. 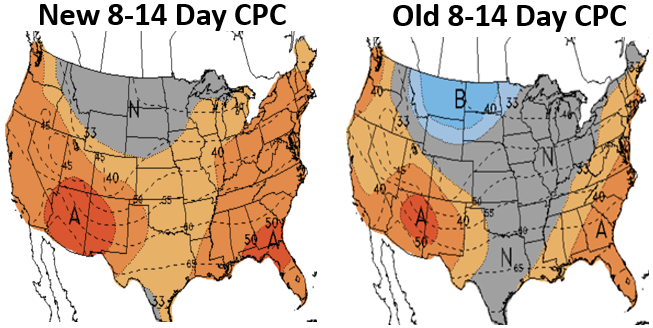 Afternoon Climate Prediction Center forecasts then moved towards our Week 2 ideas of widespread warmth. 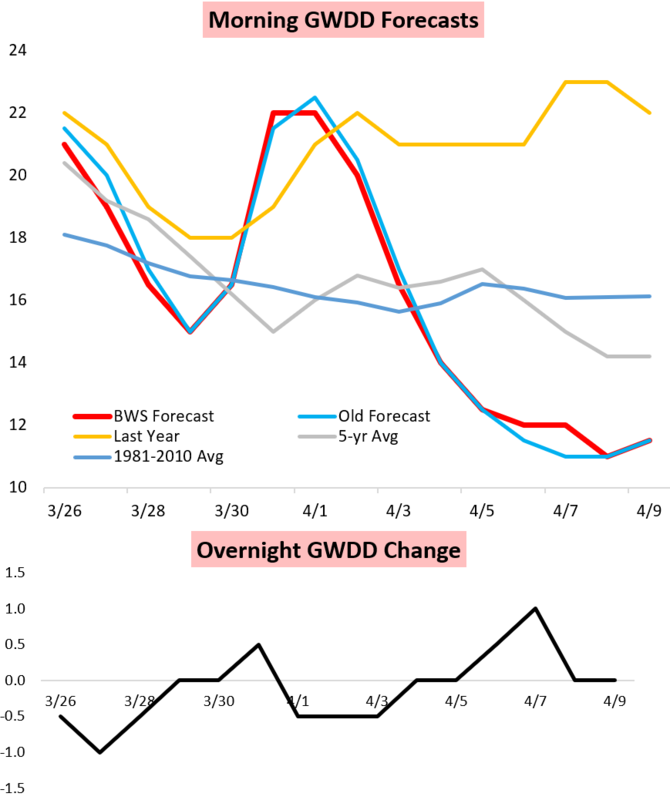 Combined with long-range weather we are expecting a loose EIA number to be announced Thursday as well, as seen by smaller combined draws in DTI/TCO. All this worked to limit upside Henry Hub futures today despite a small bump higher in Henry Hub cash prices. 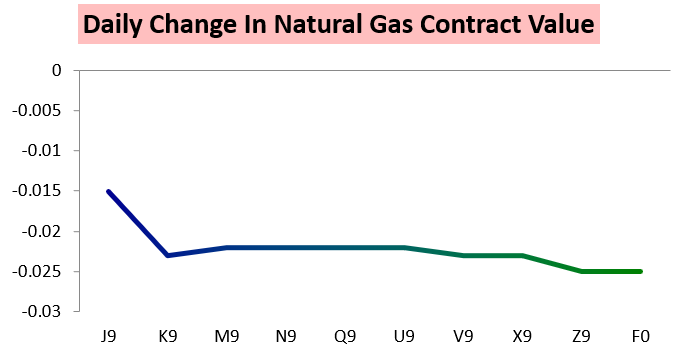 Tomorrow traders have to contend with both the April contract expiry, which will certainly increase volatility, as well as the pricing in of expectations around Thursday's EIA number. Another small draw is expected, and there's a chance this could be the last draw of the season as well. 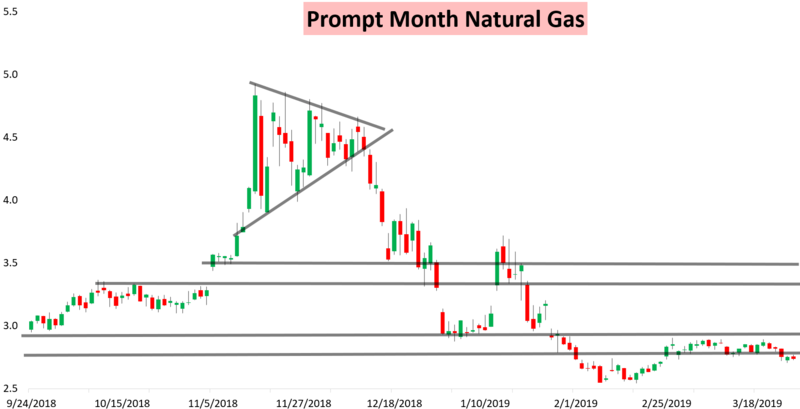 In our recent reports we've been outlining for clients exactly what we expect with natural gas prices into expiry tomorrow and Thursday's EIA number, as well as how weather forecast changes can impact prices moving forward. Try out a 10-day free trial here to give it a look.